Businesses for sale by the owner or business vendor. Australian Business For Sale categorises these businesses as "Private Sales". 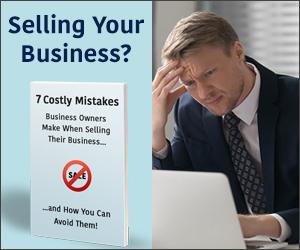 All private businesses for sale can be called or emailed and you will negotiate directly with the business owner / seller. 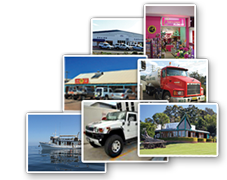 Australian Business For Sale advertises businesses for sale in all states of Australia. Australian Business For Sale has a huge inhouse database with many more businesses for sale and shops to buy that are not found on this website. If you are looking for a specific business type and the business is not listed, go to the BUSINESS WANTED page, complete the form and email / fax it to us. We will help you find that business or franchise.